Evangelism tools help prepare one's heart to understand and receive the Gospel. Using the Salvation Key Ring / Zipper Pull as a FREE GIFT softens the heart, and thus, prepares the lost to accept Christ. Various methods are practiced to share the Good News using Salvation Bracelets, Salvation Silicone Wristbands, and Salvation Key Rings / Zipper Pulls. 3" x 4" Salvation Message Cards available in English, Arabic, Haitian Creole, Portuguese, Romanian, Russian, and Spanish. 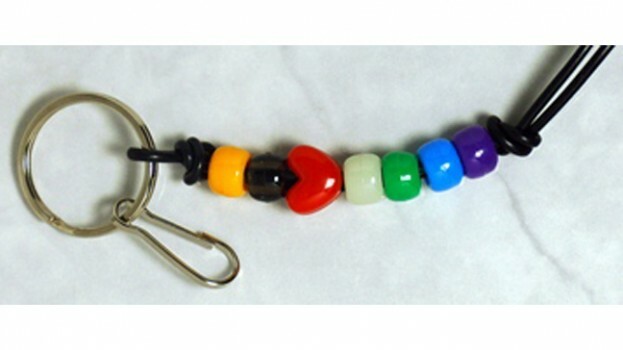 Salvation Message Cards compliment Salvation Key Ring / Zipper Pulls as they explain the meaning of each of the bead colors per God's Plan of Salvation, and include a Prayer of Salvation on the reverse side. The pocket size Salvation Bracelet Scripture Cards may be used as a Study Guide when preparing and learning to share the Gospel using the Salvation Key Ring / Zipper Pull and are good to carry as a ready reference. 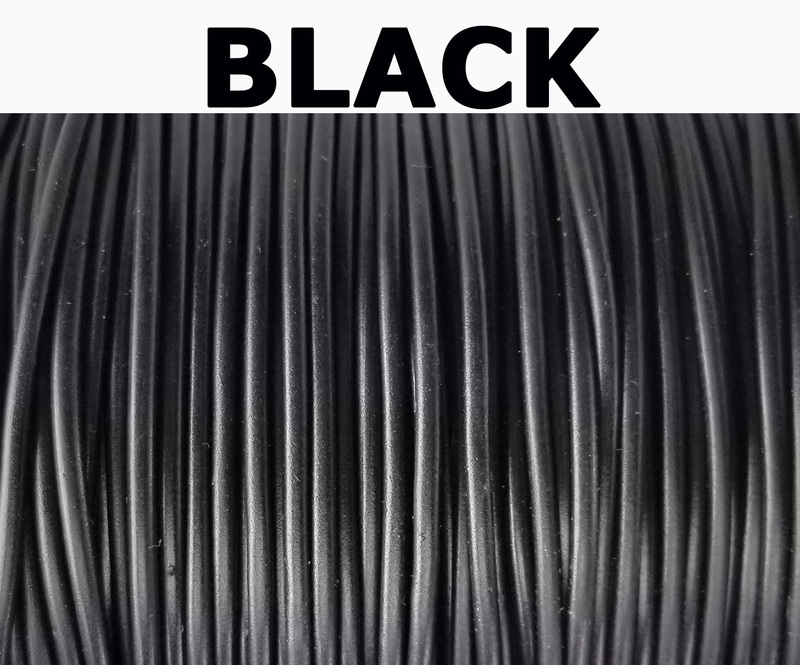 Includes pre-cut cotton cords (14.5"), 1 pack each of all 7 colors beads, and Split Ring & Snap Hook Sets 2mm to make Salvation Key Rings / Zipper Pulls. You might consider ordering a Bead Tray for better organization and easier assembly. 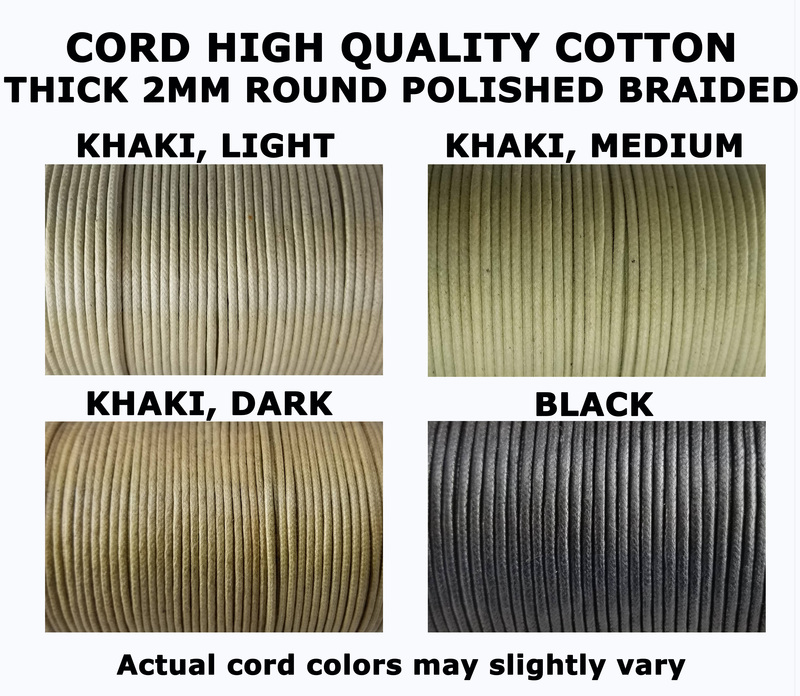 Over 30 Bead Styles & 6 Cord Options below to choose from. Featuring CUSTOM GOLD and RED BEADS and popular GLOW IN THE DARK WHITE BEAD! > Hover cursor over Salvation Bracelet thumbnail pics above to view Bead Style # and Name. See Bead Style Gallery for more detailed information regarding Bead Styles. Please call, text, or email us for custom made Key Chains / Zipper Pulls using only 5 or 6 beads of your choice. 3) Click "Add to Cart" button above and then adjust item "Quantity" for multiples of item ordered.